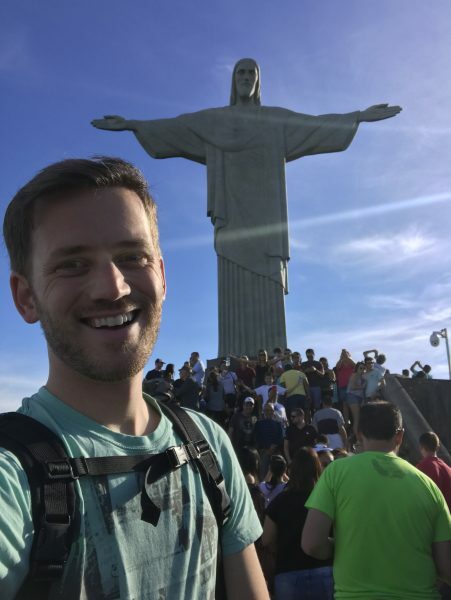 My visit to Rio de Janeiro in July 2017 heralded my proudest bucket list achievement ever: seeing all the New 7 Wonders of the World. I still can’t quite believe I managed to do it. 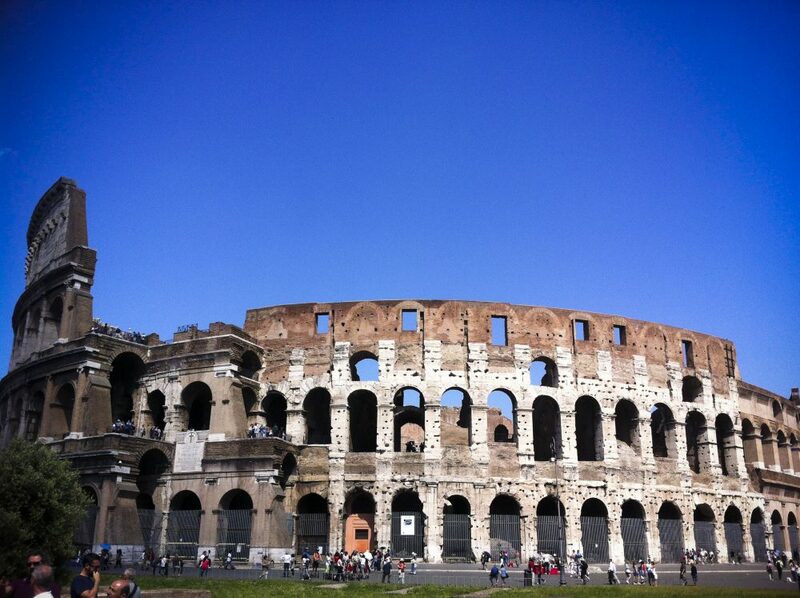 Yes, the point of the seven wonders is that they’re all wondrously impressive. 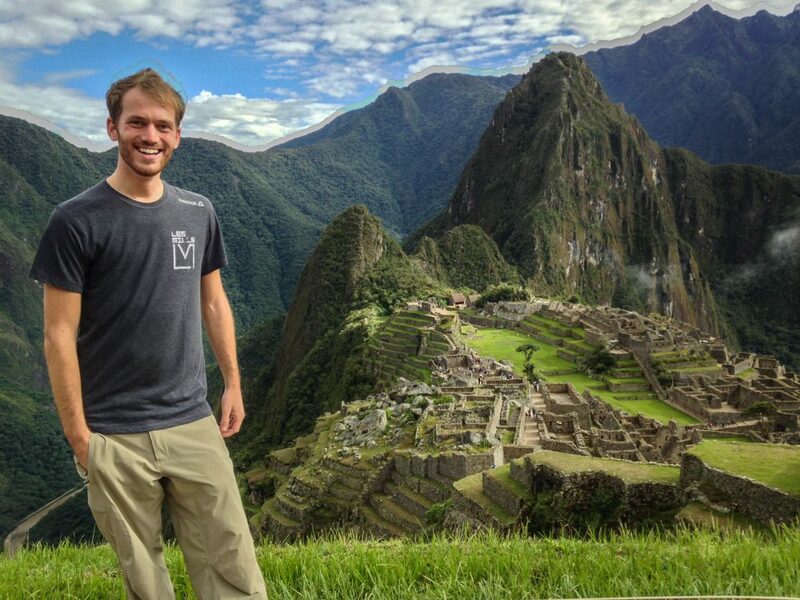 But Machu Picchu’s location at the top of an extremely steep mountain makes the architectural feat of its construction that much more impressive. I could barely carry my pack up there, let alone tons of rock. This one was tough, but I think the stories of gladiators, lions and emperors at the height of Rome’s power have to take the prize. Personal note: it’s also the only wonder of the world I’ve seen more than once (three times, in fact). 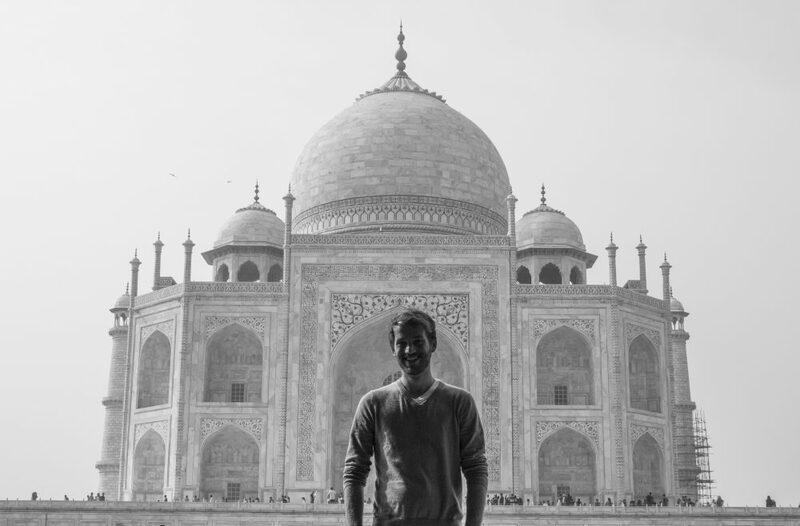 Until I saw the Taj Mahal up close, I’d never really digested that not only is it solid marble, but all the little patterns are made of hand-cut precious stones. It has to be one of the most beautiful objects ever created. Any director can tell you the importance of a good build-up. 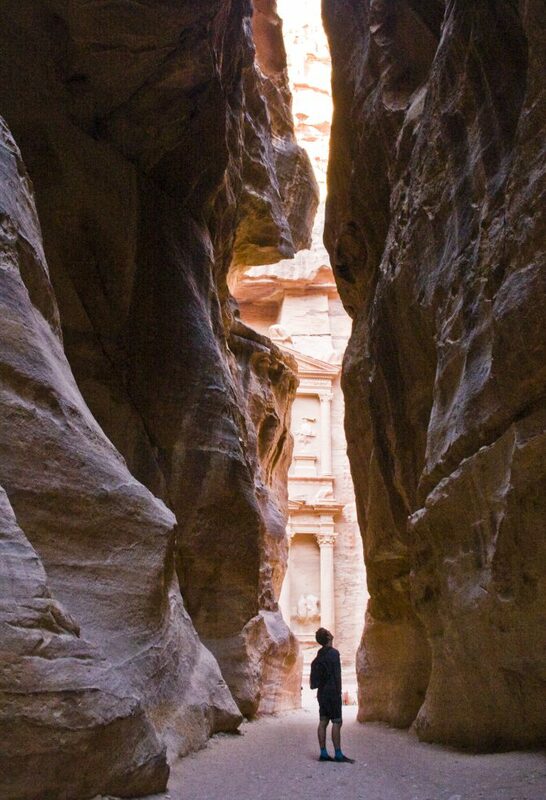 And none beats Petra’s gorgeous, twisting ravine. As you round each bend, you wonder if this is the moment your eyes will land on a sliver of the famous Treasury. When it finally happens, your breath is taken away. 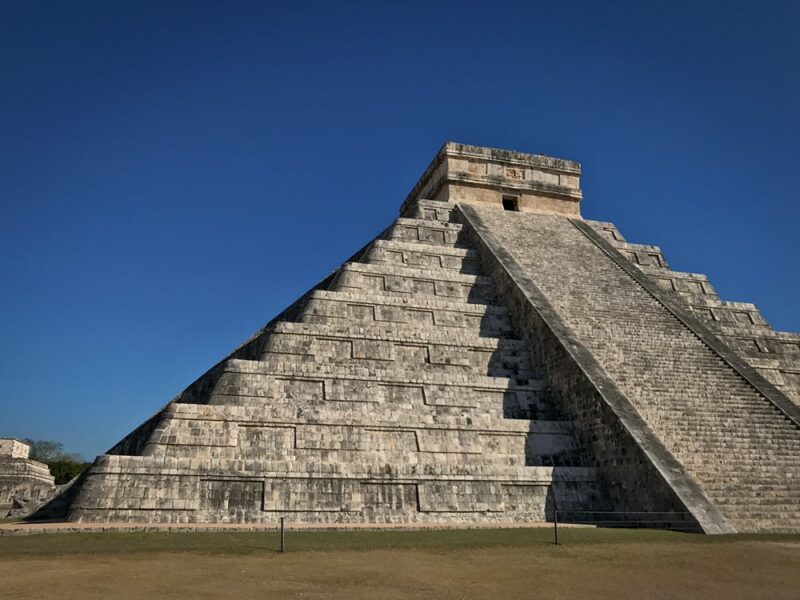 I’m almost embarrassed to say that I’d heard Chichen Itza was a let-down. It may not be as physically impressive as the other wonders on this list, but the mathematical precision with which the Mayans created it, and the incredible stories of everything from human sacrifices to solar eclipses, brought a degree of serendipity that I didn’t experience at the other wonders (because my expectations were already so high). One of the downsides to travel becoming more accessible is that tourists swarm all over the hotspots like flies. 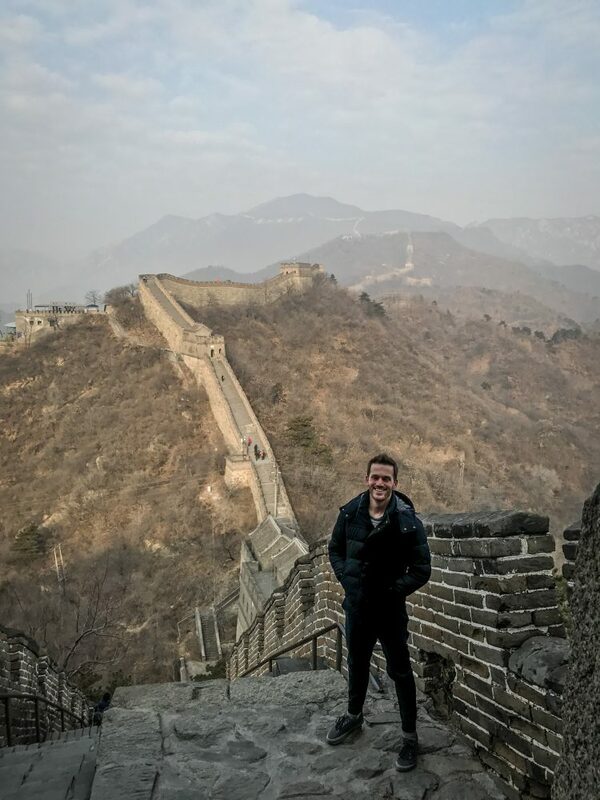 But the great thing about the great wall (see what I did there) is that it’s over 30,000 miles long… more than enough to find a stretch for yourself, if you’re so inclined. Let’s admit it, if the statue of Christ had been built in Milwaukee, it wouldn’t be considered a wonder of the world. Context is everything. 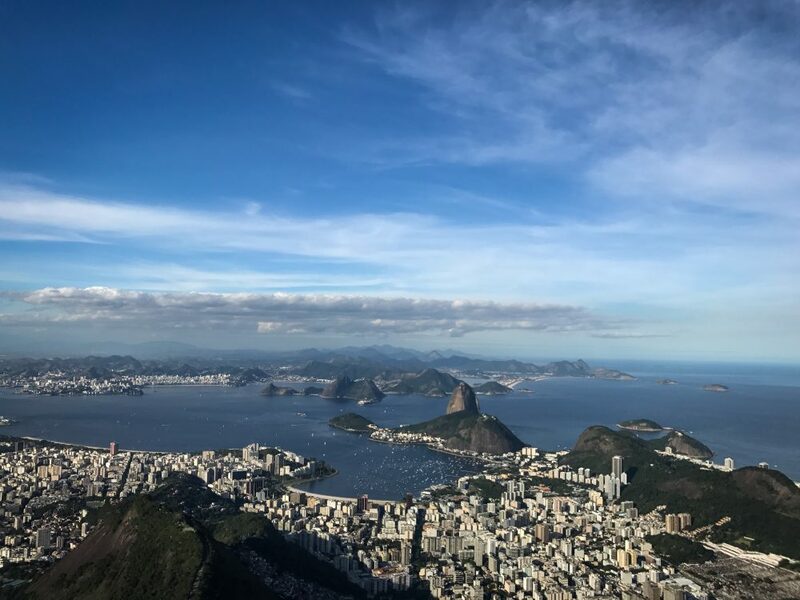 Christ’s magnificent view over the city of Rio de Janeiro is a huge part of what makes it wondrous. The New 7 Wonders of the World were only formalized in 2007, due to the fact that only one of the ancient wonders is still intact (though that didn’t stop an acquaintance of mine who recently told me she’d seen three of the ancient wonders while they were still around. Spoiler alert, she’s not that old). The ancient wonder that’s still here today is of course the great pyramid in Cairo. It was given an honorary eighth place on the list, to recognize that it’s irreplaceable. I’ve heard many people say that Angkor Wat in Cambodia was robbed of a place on the New 7 Wonders, so I see a pilgrimage there as a good goal. And, of course, still have the rest of my bucket list to chip away at. Let’s face it, there are more than seven wondrous things in the world.